From 1641 to 1741 for approximately a hundred years, the Limbu kings of Tambar, Yangwarok, Panthar and Ilam kingdoms allied with the King of Sikkim and saw him as their overlord. 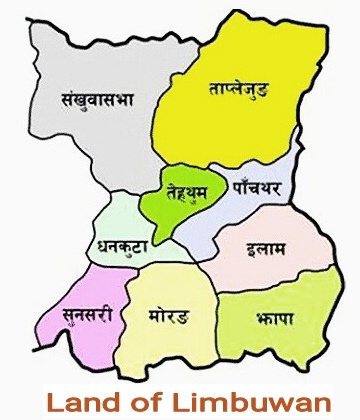 During this time the other kingdoms of Limbuwan were allied with the Sen king of Makwanpur. King Puncho Namgyal died in 1670 and was succeeded by his son King Tensong Namgyal, who married three queens. The youngest queen was from Limbuwan, and her name was Queen Thungwa Mukma, daughter of the King of Yangwarok, Yong Ya Hang. King Tensong Namgyal of Sikkim built a new palace and asked his youngest queen to name it. She names it “Song Khim” meaning new home. Over time this name changed from “Songkhim” to “Sukkhim”, and eventually the name “Sikkim” came into being. The original name of Sikkim was Mayel in the Lepcha language, Chungjung in the Limbu language and Denjong in the Bhutia language. King Tensong was succeeded by his son and third king Chhyagdor Namgyal. During his time, Bhutan attacked Sikkim and occupied it for eight years. With the help of Tibetans he regained his throne. He died in 1716 and was succeeded by his son, King Gyurmi Namgyal. In 1733 King Gyurmi Namgyal of Sikkim died childless, then his minister declared himself the King of Sikkim under the title of “Tamding Gyalpo” and started ruling from the throne of Rabdentse palace. He ruled from 1738 to 1741. This threw the Limbu alliance with Sikkim into disarray as other ministers had placed the infant king on the throne. Meanwhile in 1741, a Limbu scholar named Srijunga Sing Thebe of Yangwarok Kingdom of Limbuwan came to western Sikkim to teach Limbu script and literature to the Kirant people there. The Tibetan Tachhang Lamas of Pemayangtse monastery feared the Limbu Sirijunga Xin Thebe’s actions. They killed him by tying him to a tree and shooting him with arrows. This caused anger in Limbuwan and the kings of all the kingdoms of Limbuwan that had allied with the King of Sikkim in 1641 broke off the ties and stopped regarding the kings of Sikkim as their overlords and allies. 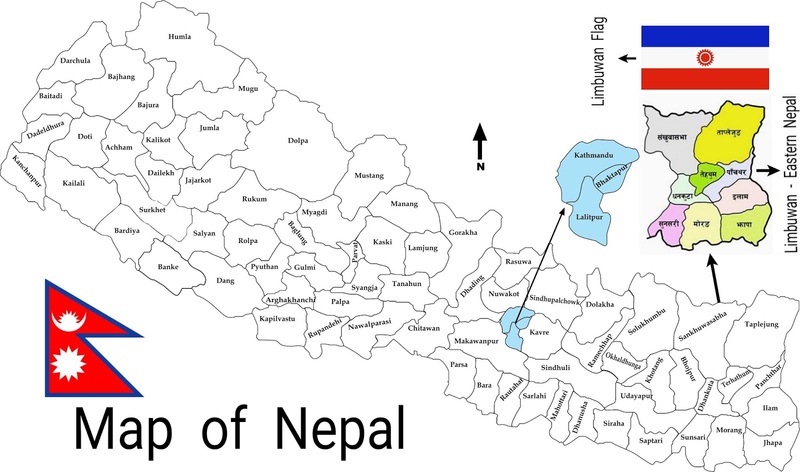 Thus the Namgyal dynasty ended in Limbuwan in 1741, and after breaking off ties with Sikkim, the four Limbu kings and their kingdoms remained neutral and independent.